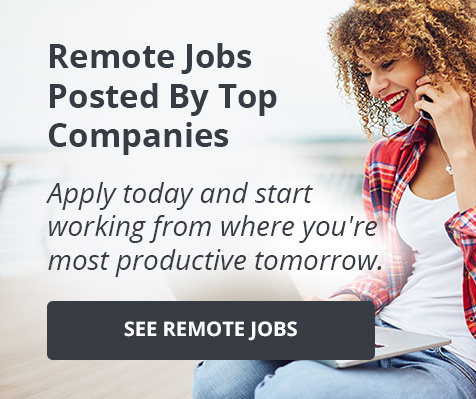 New Work From Home Roles Just For You! Your dream remote role awaits! Check out the 11 new openings below or visit our remote job board for even more opportunities!